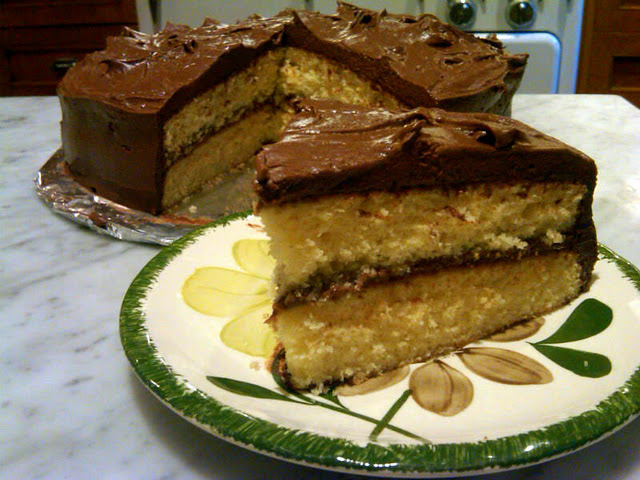 A Cake Bakes in Brooklyn: Enter the Birthday Cake Baking Contest on May 6th! Enter the Birthday Cake Baking Contest on May 6th! 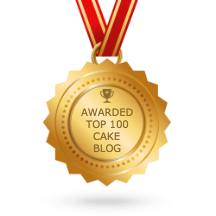 All of my New York readers are invited to enter a fabulous and fun birthday cake baking contest. Henry Street Settlement is hosting a 145th birthday party for our founder, Lillian Wald, from 12 noon to 3 p.m. on May 6th at 265 Henry Street on Manhattan's Lower East Side. A highlight of the celebration will be the cake baking contest. We have some amazing judges: Food Maven Arthur Schwartz, Rozanne Gold (of the Recipes 1-2-3 fame), a food editor from the Ladies Home Journal, the owner of Sugar Sweet Sunshine, a wonderful bakery on the Lower East Side, the founders of TheLoDownNY and more! Cakes must be dropped off at event by 1 p.m.
Cakes will be judged on appearance, originality, taste and interpretation of the birthday party theme. Advance registration is required by May 3rd – email info@henrystreet.org with CAKE CONTEST in the subject line. Is there any sort of incentive/prize if one's cake is selected? Beyond the thrill of winning? There will be three prizes awarded, and winners will receive a Henry Street tote bag, mug and a pound of delicious Workforce Blend coffee. Winners will also be featured on the Henry Street website and on this blog. Pleased to note that winners will also receive a two-pound bag of Daisy All Purpose Flour -- an amazing product that will improve everything you bake! Congratulations on your upcoming wedding! Yes, nothing does beat butter, but I'm curious about your raw desserts. Do you mean fruit?